We are very pleased that Rum Creek Sutler and Ole Doc Bell’s Wizard Elixir will attend. Watch this page for updates. 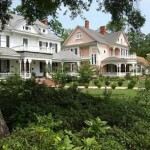 Local craftsmen: will bring history to life. Using authentic materials and tools to fabricate articles of everyday use in the mid-19th Century, artisans will give an interpretation of living conditions of the past. Military living history exhibits: will educate the public by showing displays and articles of war. Knowledgeable historians will be on hand to answer questions. Georgia African Brigade: Lonnie Davis, Park Ranger at the Ocmulgee National Monument, will set up a station to present information about the Georgia African Brigade. 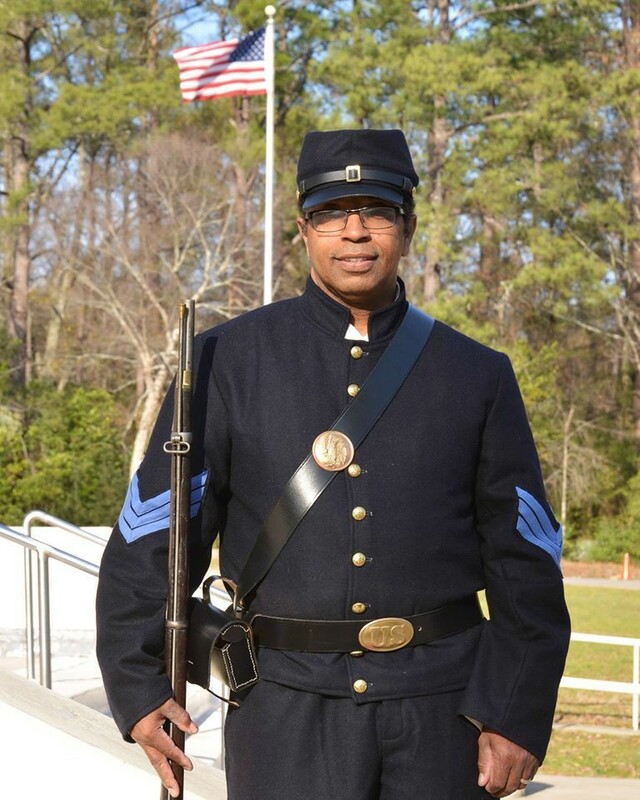 Mr. Davis’s own great-great grandfather was a soldier in the brigade, organized in the latter part of the Civil War as a division of the United States Colored Troops (USCT). His presentation is designed to educate the public about our forgotten African American Civil War history.